My lilies help me grow. While considering their hidden tubers and roots, I think how a thought process begins through my senses. I wonder if I should claim to have any senses after ominous days threaten with the pressure of time restraints and daunting piles of unfinished chores lurk inside and out. 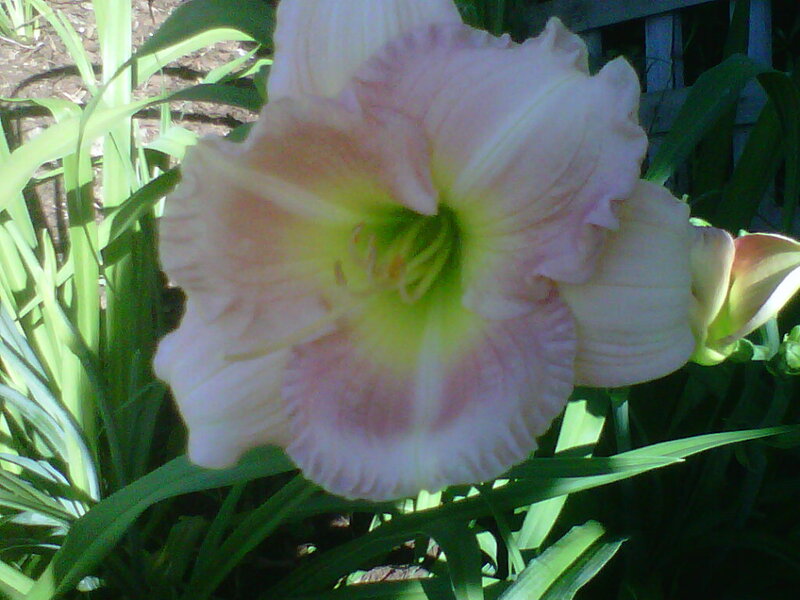 My creative senses require my focus to be at their best which is where my lilies help me in description. These sweet descriptive senses in writing are hearing, seeing, touching, smelling, and tasting. I first take an idea and go exploring much like a scientist. I observe, ask questions, take notes, make outlines, then I brainstorm. My writing has taken off and paragraphs begin to form. However, anticipation tags along as the idea takes shape from outlines, sidebar notes, scribbled paragraphs. I pace the floor a bit, then write. Then I pace again. This process continues with ups and downs of anticipation of pacing, writing, and sweet periods of rest which are like rain pouring a blessing on the idea until finally it is a fully opened bloom; a complete piece of art. Now I know the above verse states that one must consider how the lily toils not, neither does it spin. When I am working on a piece and it starts to trouble me, I set it completely aside. When the idea starts taking new shape or new ideas come forth, I begin again. I want it to captivate me like the bloom of my lilies and sell me on its beauty. That is my hope. Hopefully, you too can take my metaphors and apply them to your art…gift…or talent. Get inspired….create. Let the bloom captivate and sell you on its senses. Appeal to the senses; hearing just as the buzz of the hummingbird or bee catches my attention and draws me to the sight of the bloom. Then I must go and touch its thickness to examine its strength. I am then captivated by the smell of the blooms fragrance which leaves a light sweet taste in my mouth. Yes, it completes me like a beautiful gift; the complete package of my senses.